‚Mythe Sans Titre‘, a new solo exhibition by the Brazilian-born artist Cris Faria (b.1975). Titled ‚Mythe Sans Titre‘, Faria’s exhibition questions the relationships of identity and fiction that determine our existence. New large-scale silk parchment paintings, sculptures; in wood and in porcelain, masks in wood and a site-specific neon will be on view. Cris Faria was born in 1975 in Bahia, Brazil, and currently lives and works in Zurich, Switzerland. 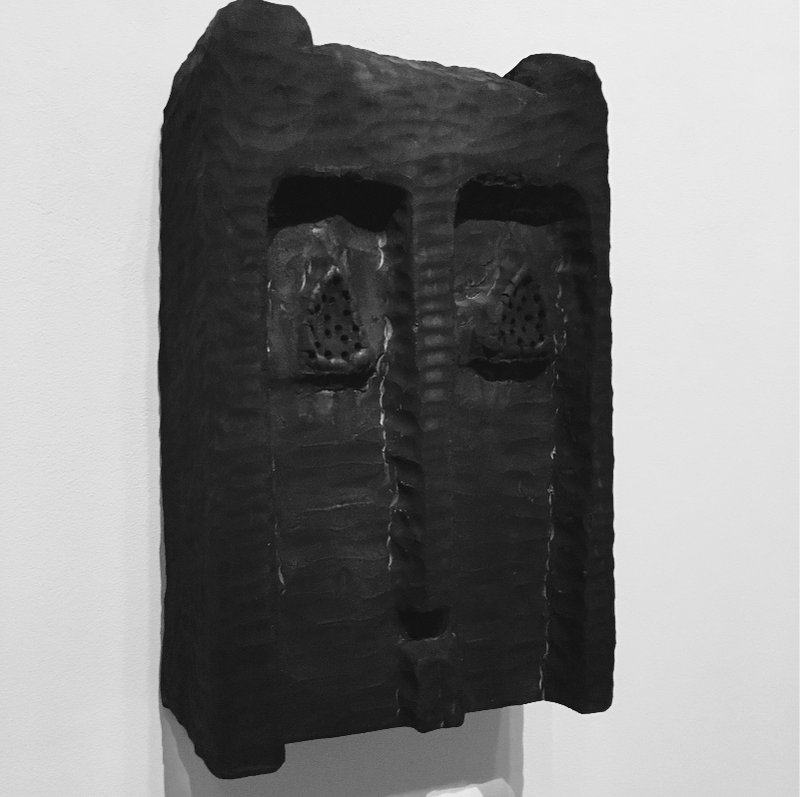 Since the first presentation of Cris Faria work at the Swiss Art Awards in 2007 and the foundation of the Gallery in 2008, the Laleh June Galerie has extensively exhibited his work in group and solo exhibitions Swiss and internationally.